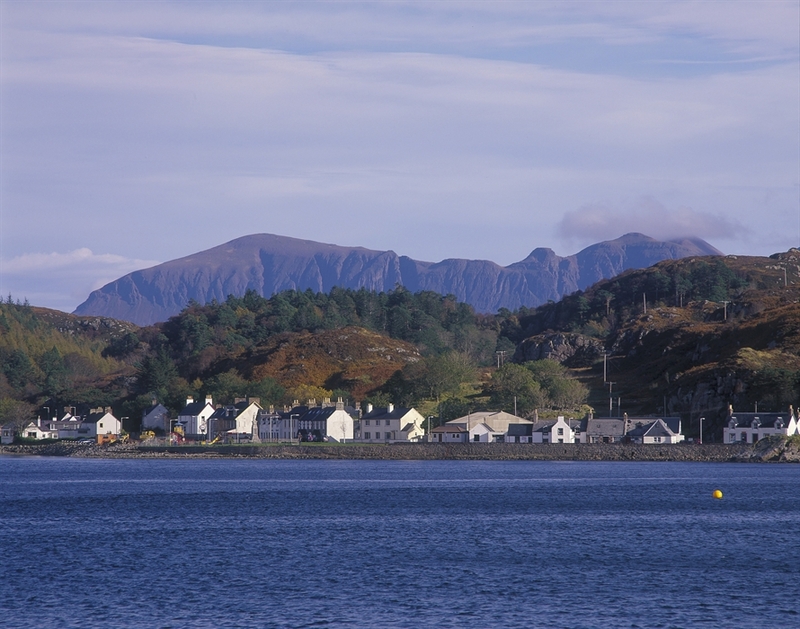 Sitting on a sheltered bay north of Ullapool in the wilds of the far north west, the town splits into three parts: the harbour, the village, and Baddidarrach, along the shore of Loch Inver. The huge fish market is probably the town’s main focus. Other tourist attractions include Highland stoneware, one of the Highland’s most successful and distinctive potteries. Inland, near Elphin, visitors can pet animals at the Highland and Rare Breeds Farm. 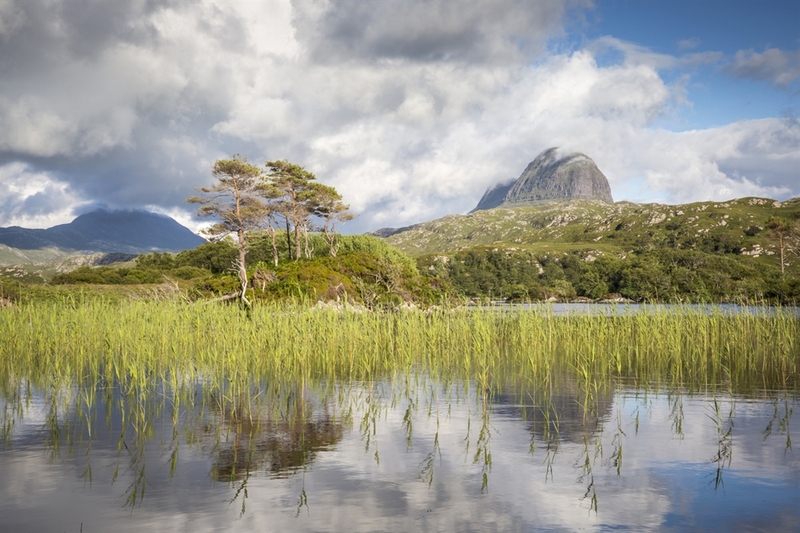 Experienced climbers can even attempt to scale the distinctive sandstone peak of Suilven. 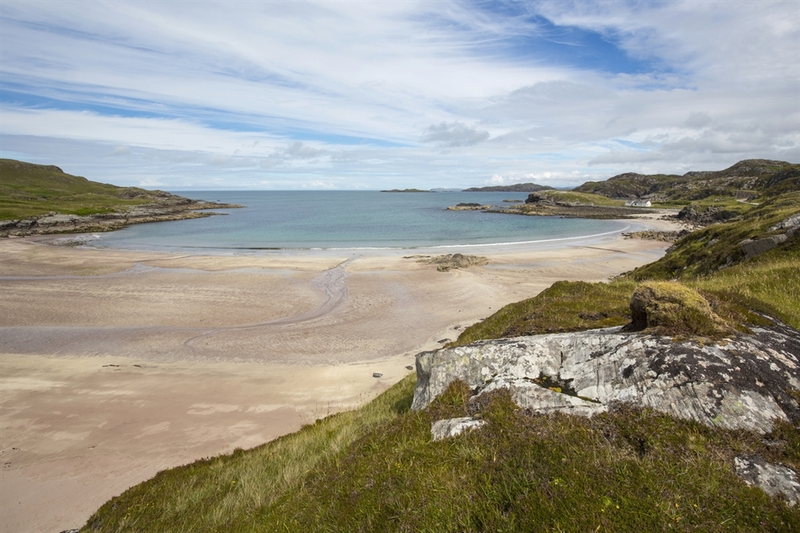 South of Lochinver, there is a monumental coastal drive to Achiltbuie.